“I don’t mind making it on the lawn. You wanna make it on the lawn?” Sure sounds like a line of dialogue from a movie from the 1970s, but a horror movie? 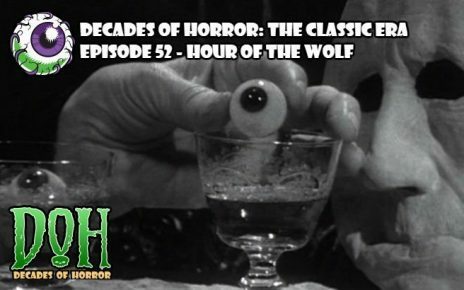 Join your faithful Grue Crew – Doc Rotten, Chad Hunt, Bill Mulligan, and Jeff Mohr – as they follow the sound of Donovan’s voice and end up somewhere between night and dawn with George Romero’s Season of the Witch. 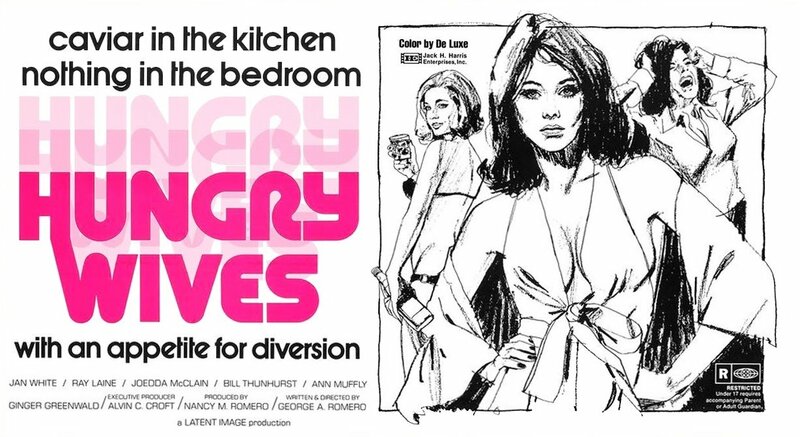 A bored, unhappy suburban housewife gets mixed up in witchcraft and murder. 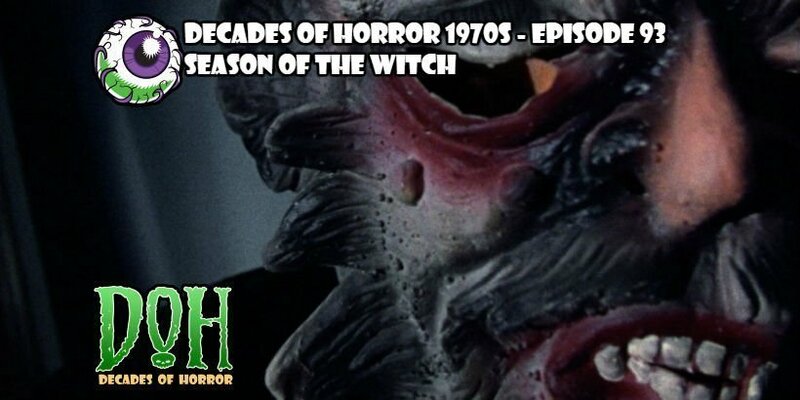 Season of the Witch, aka Jack’s Wife, aka Hungry Wives, is one of Romero’s lesser known works but it still packs enough content to make it worth the watch. 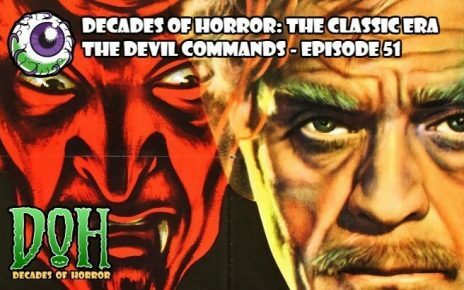 This one was Chad’s pick and he managed to find a film by the legendary director that none of the Grue Crew had seen! 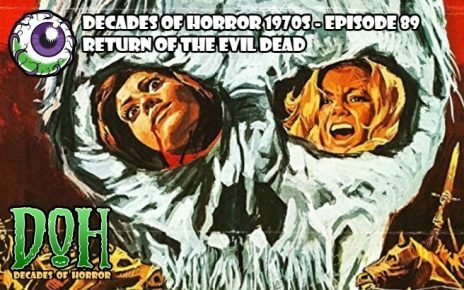 Bill discusses how the story’s premise is grounded in the women’s liberation movement of the ‘70s and makes sure to point out that Bill Hinzman, who plays The Intruder in this film, also played the ghoul that killed Barbara’s brother in Night of the Living Dead. 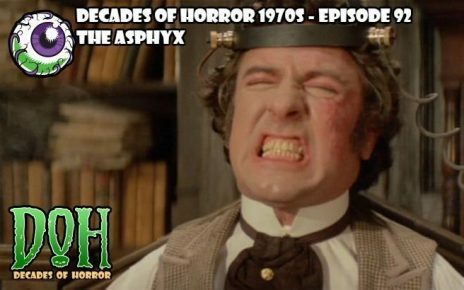 The more Doc talks about the film, the more he finds to like, especially Raymond Laine’s performance as Gregg, the hip, philandering college professor. Jeff, on the other hand, takes a liking to Ann Muffly’s portrayal of Joan’s friend Shirley and doesn’t take kindly to the fake-pot-prank Gregg plays on her at a party. 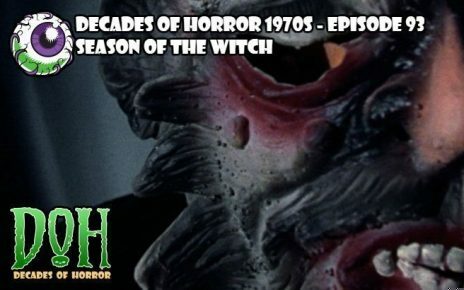 The entire Grue Crew commended Jan White for her lead performance and agree that true horror fans, especially Romero completists, should see Season of the Witch. 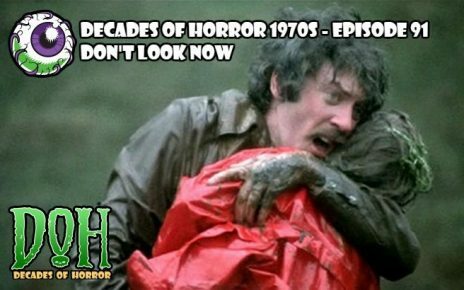 We want to hear from you – the coolest, grooviest fans: leave us a message or leave a comment on the site or email the Decades of Horror 1970s podcast hosts at docrotten@decadesofhorror.com. 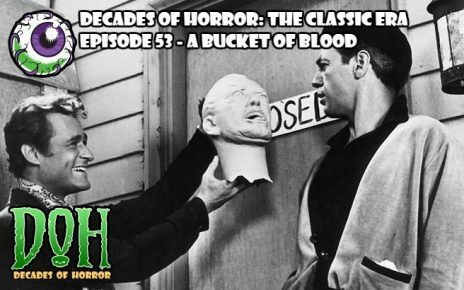 Jeff lives smack dab in the middle of the cornfields of Iowa and is a long time horror fan. 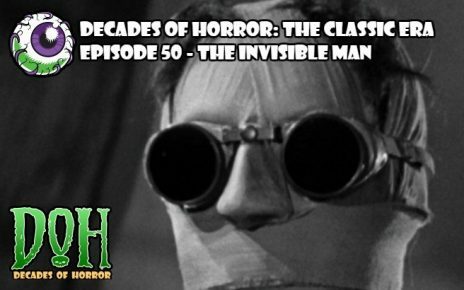 His first remembered encounters with the genre were The Wizard of Oz, Tarzan gorilla chases, and watching the first broadcast of The Twilight Zone episode, â€œAn Occurrence at Owl Creek Bridge.â€ While he now qualifies as an old fart, he strives to be an â€œOld Boy.â€ Paraphrasing Robert Bloch, he has the heart of a small boy. He keeps it in a jar on his desk. 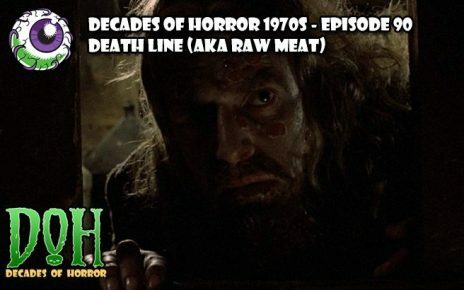 Jeff has written for Horrornews.net and SQ Horror Magazine and co-hosted the SQ Bloodlines podcast. 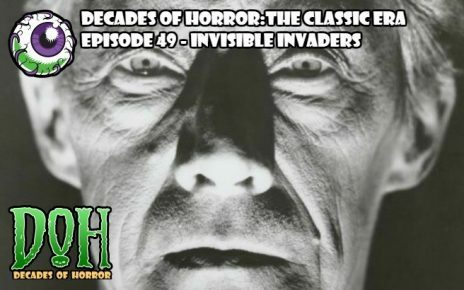 He currently writes for Gruesome Magazine and is co-host of the Decades of Horror The Classic Era and 1970s podcasts.